"My sincere condolences to the family of Kevin. I knew him as a little boy who seem to have grown up into an awesome young man who I wish I could have known as an adult. I am still devastated at his passing. Knowing his family has brought me much comfort. His loss is great to them and I hope they find comfort an love. Blessings to them." 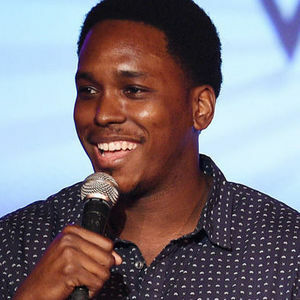 "My sincere condolences to the friends and family of Kevin Barnett. May God comfort your heavy hearts. 2 Thessalonians 2:16,17"
"My sincere and warmest condolences to the Barnett family. 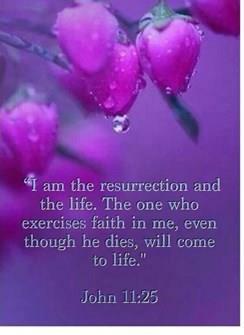 May our Heavenly Father grant you the love and comfort that is needed at this time. Act 24/15"